Insiders have known it for long: The art world’s most precious treasures are often to be discovered offside large art fairs and established galleries. This holds true for Cologne in particular as the art-crazy city is not only home to ART COLOGNE and a host of renowned galleries, but can also boast an impressively diverse landscape of micro galleries, free art initiatives and off spaces that have specialized in presenting art in unconventional settings and contexts. No matter if centrally located or firmly rooted in its respective “veedel” (quarter) – a great number of often hidden spaces invite you to explore ever-fresh positions by up-and-coming artists within similarly exciting locations. 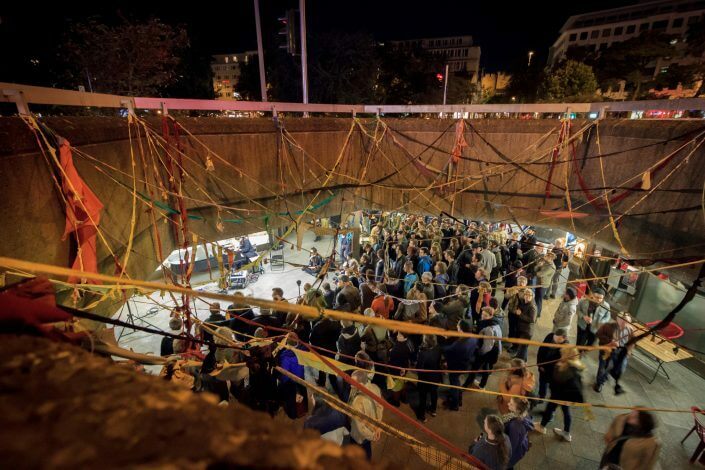 In 2016 round about 45 of these off spaces, festivals and initiatives have teamed up to form the joint platform Art Initiatives Cologne (AIC). 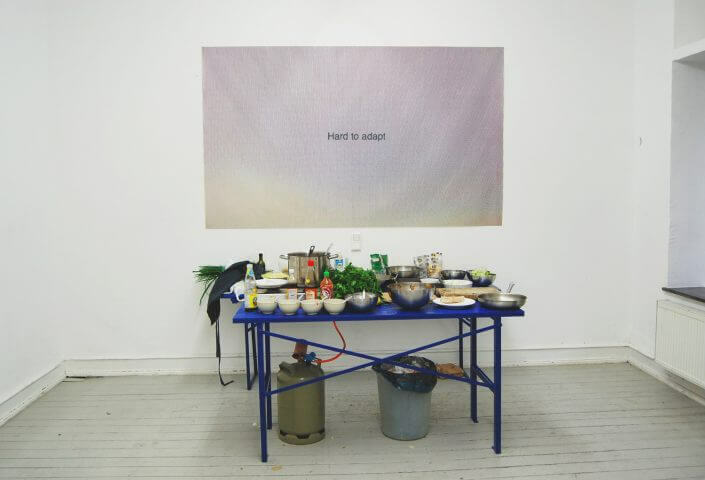 In the following, I would like to introduce you to a selection of these art spaces. Located in the northern part of Cologne’s city centre, Ebertplatz is home to a highly diversified micro landscape of alternative art spaces and has become a hotspot of Cologne’s artistic activities during recent years. 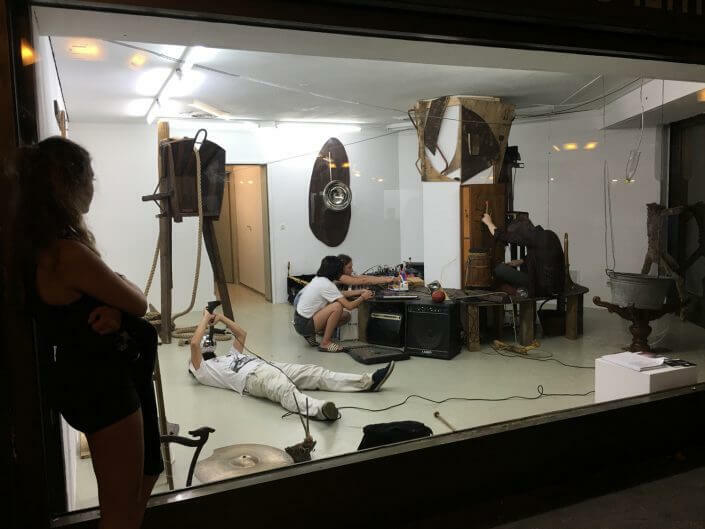 Inside the shops of the square’s Brutalist concrete arcade four different off spaces have emerged next to two African bars and have since made a name for themselves with an ever-fresh and innovative programme of exhibitions and events. Headed by young curators, the three project spaces Bruch&Dallas, Gold+Beton and Tiefgarage dedicate themselves to exhibiting the works of mostly young artists, some of them still students at renowned art schools. Apart from often-experimental exhibition and installation concepts, their programme is rounded up by frequent performances and concerts. Together with neighbouring Labor, founded in 2005 and thus the oldest art space at Ebertplatz, the young initiatives always aim at an artistic engagement with the square itself as well as its highly dynamic social life in their various projects; frequent interventions on the square by way of performances, installations or concerts are thus a common sight. 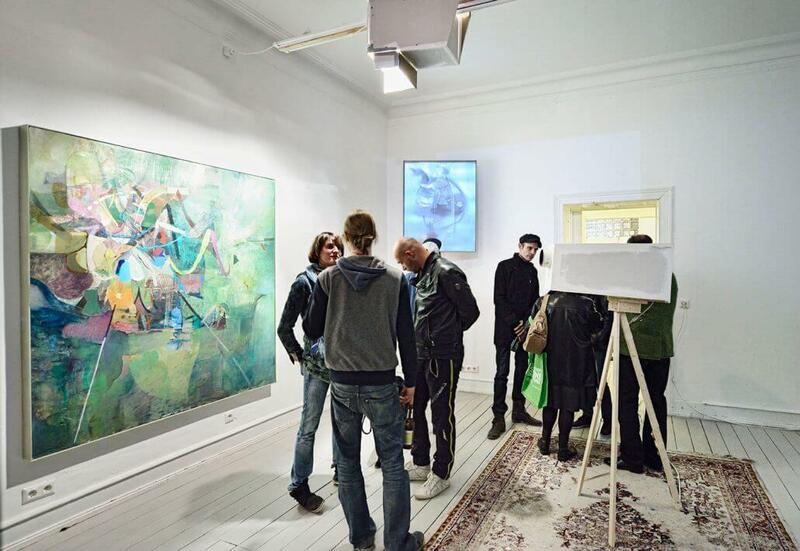 Visiting Ebertplatz is especially worthwhile when all spaces open with new exhibitions and throw public parties. 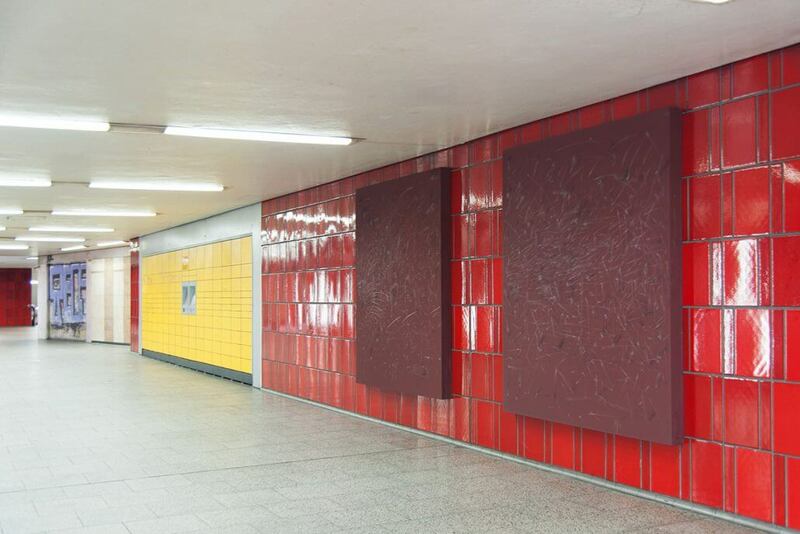 Last but not least one should take a look at the project ≈ 5 (approximately 5) near the Ebertplatz subway station on the other side of the square. Every five weeks new works by both internationally renowned and up and coming artists appear inside two formerly commercially used show windows with a joint volume of round about five cubic metres (thus its name). These “art windows” always come as a surprise and form a refreshing counterpoint to Ebertplatz’s bleak landscape of concrete and tiles. On the square’s new website one may not only access detailed information on the many spaces, actors and initiatives present as well as on its eventful history. It also offers an event calendar that provides one with a good overview of the various activities taking place on and around Ebertplatz. 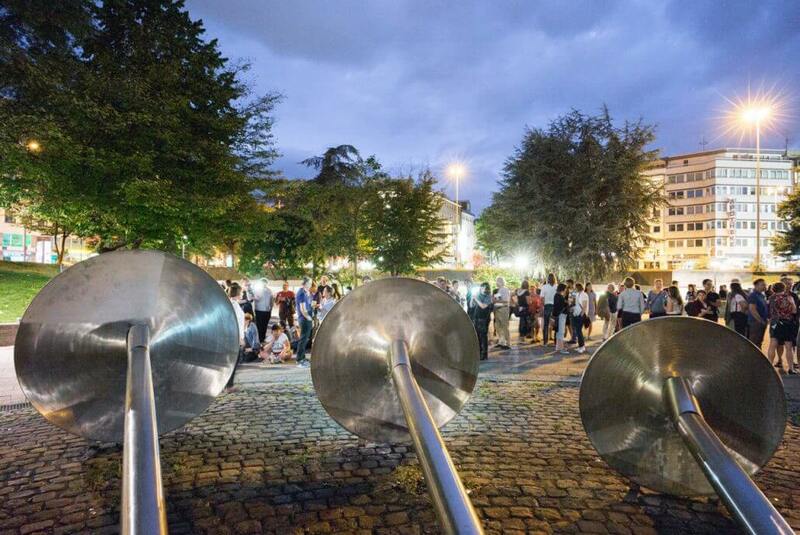 As part of the interim term 2018-2020 the square shall host a myriad of artistic projects and civil activities for two years, before it will finally undergo an architectural redesign according to a municipal master plan from 2021 onwards. Current calls for projects may also be found on the website. Opening hours: Fri-Sat, 4-7 p.m. 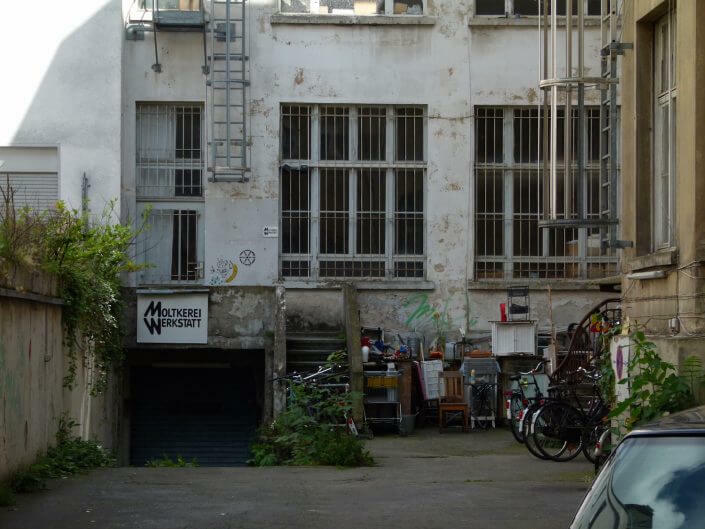 Opening hours: Fri-Sat, 5-7 p.m.
On a backyard of Moltkestraße a true institution of Cologne’s independent art scene waits to be discovered: Founded in 1981, Moltkerei Werkstatt is now arguably the oldest and most long-standing free art space in Cologne. The length and richness of its tradition, however, is easily matched by the number of illustrious artists that have exhibited and performed at Moltkerei: Marina Abramović and Ulay, Gunter Demnig (known for his tripping stones project), Terry Fox as well as local heroines Ulrike Rosenbach and Angie Hiesl are certainly the most prominent names to mention here. Despite or maybe even because of its rich history, Moltkerei has also and always been a place for artistic experiment and offered young artists and art students a platform for presenting their work. 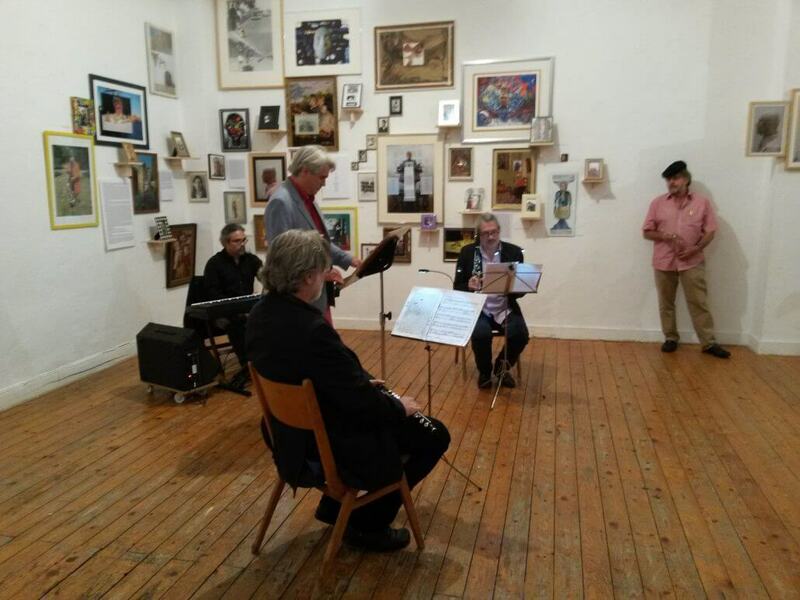 From painting and photography over conceptual and performance art to concerts – in its 37 years of existence, there are few artistic forms of expression that have not found their way into this art space. 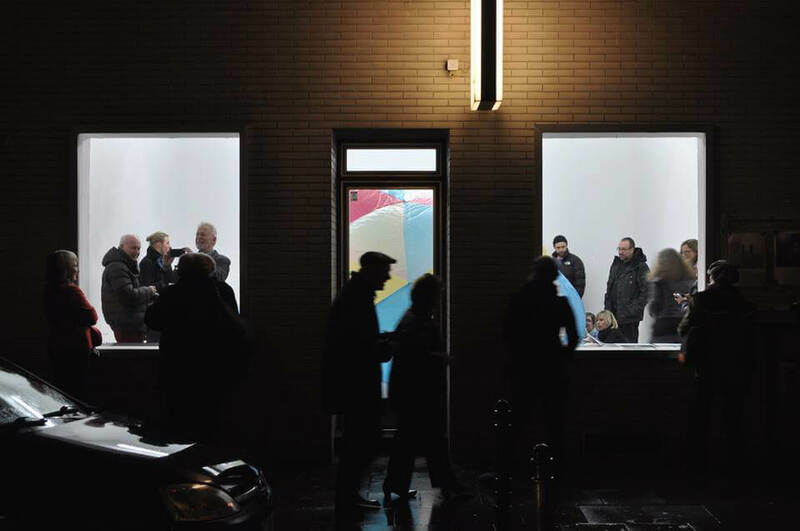 Moreover, Moltkerei’s immediate neighbourhood is not only home to acclaimed art associations Koelnberg (Aachener Straße 66) and kjubh (Dasselstraße 75), but also boasts two gallery hotspots for young art: Natalia Hug (Jülicher Straße 14) and Clages (Brüsseler Straße 5). 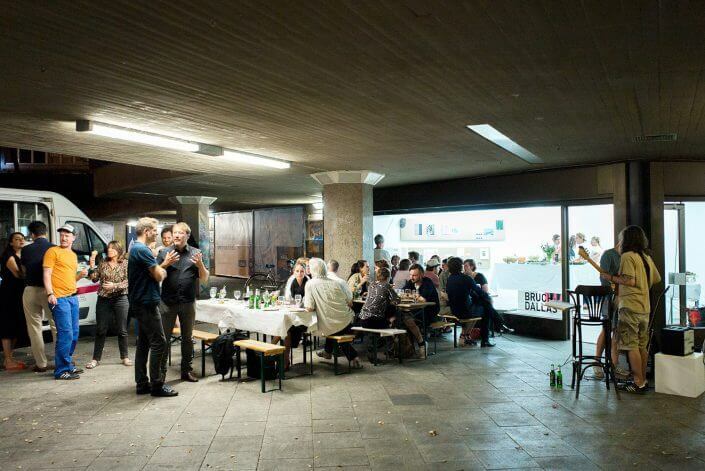 One of Cologne’s more prominent art hubs, Ehrenfeld, is home to artrmx e.V. (spoken: art remix), a bustling art association founded in 2006. Primarily known as promoter of biennial CityLeaks Urban Art Festival, the association also runs Atelierzentrum Ehrenfeld (AZE), a studio community established in 2013, offering workspaces for 17 artists of most diverse backgrounds and housing regular exhibitions, such as „Gruppe 69“, the annual group shows of resident artists. 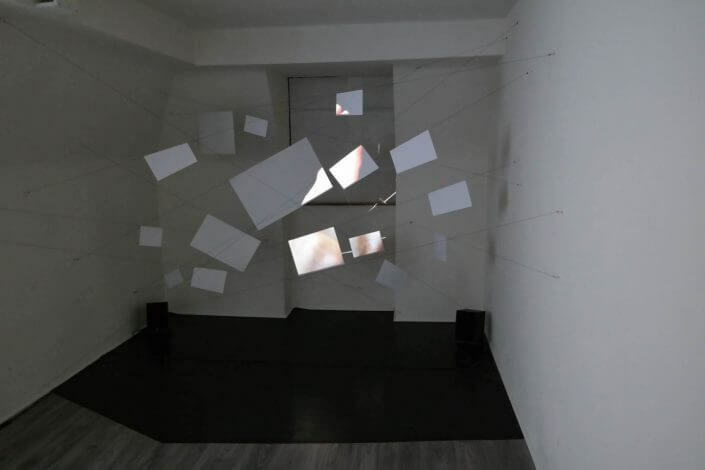 Apart from its longstanding focus on urban art, artrmx continually realizes exhibitions of national and international artists from the fields of painting, video, photography, installation, performance and media art. 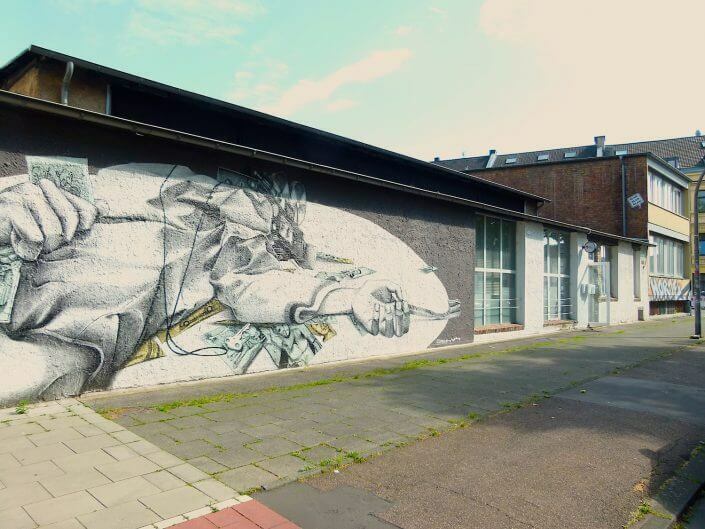 With a surreal mural on its front facade, the Atelierzentrum owes a striking eyecatcher to Brazilian muralist Claudio Ethos who has also left his mark on other walls of the neighbourhood. Also beyond the immediate city centre several off spaces have shot up within Cologne’s many “veedel”. From the many spaces that may be named here, I would like to introduce one exemplary location in Kalk, a former working class neighbourhood on Cologne’s right bank of river Rhine. In 2014 the exhibition space of Büro für Brauchbarkeit (German for “office for usability”), a local studio and coworking space founded in 2002, in a ground-floor shop on busy Trimbornstraße just between the local shopping mall (KölnArcaden) and Kalk’s train station. Regular exhibitions by mostly young artists working in a vast array of genres are regularly set up. Via its Artist in Residency programme the curatorial team also frequently collaborates with international artists and invites everyone to explore innovative art projects within the laid-back charm of the veedel and thus well apart from the city’s familiar art hubs. 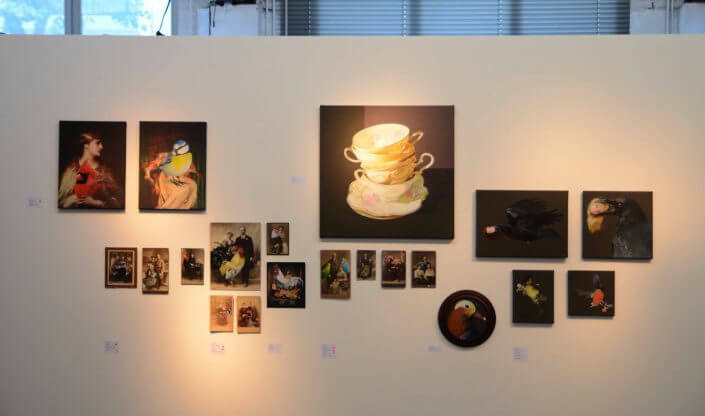 With a large group exhibition, the art space was relanched in June 2018 under the new name STRIZZI. 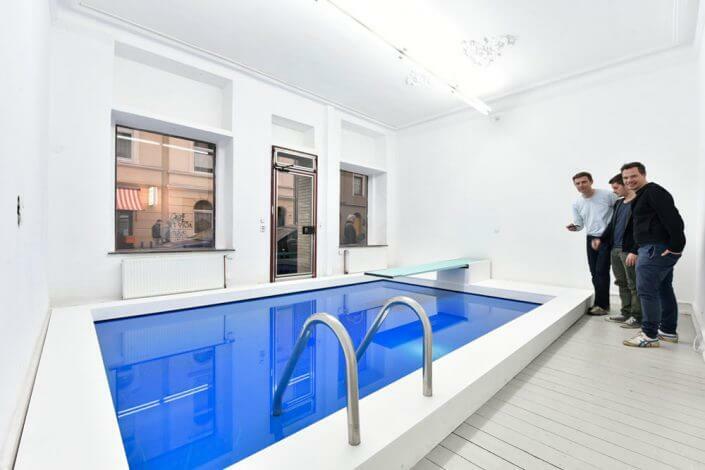 Not only for the sake of this exciting art spot in Kalk Cologne’s “other side” is worth a visit! 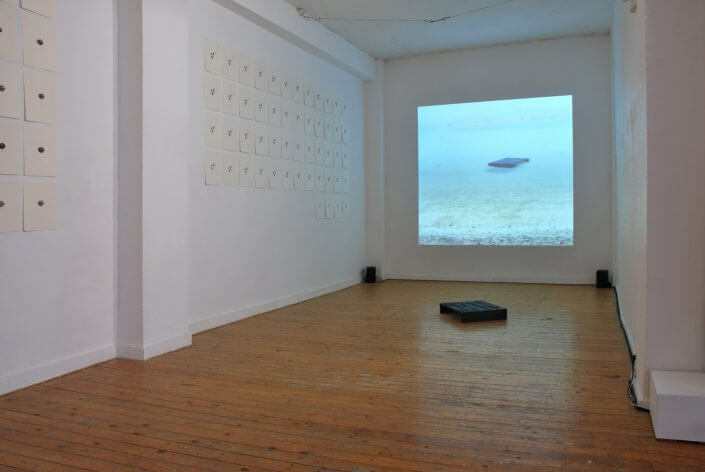 The art spaces introduced here form part of my personal selection and I do not claim it to offer a comprehensive overview of Cologne’s immensely rich and diverse alternative art scene. 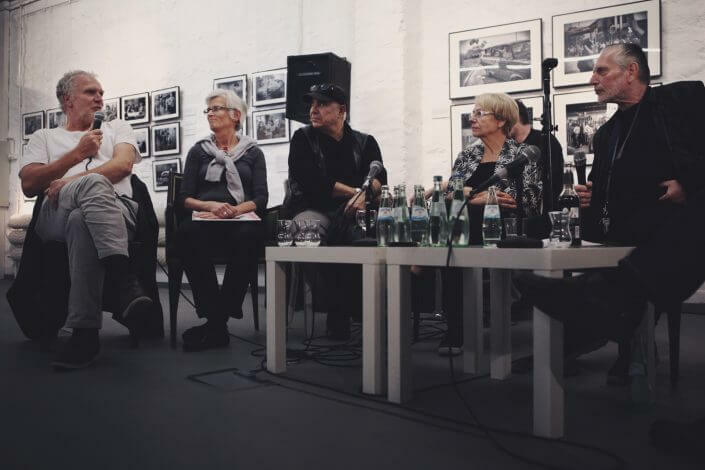 However, many Cologne art spaces, initiatives and festivals not mentioned here are introduced rather extensively on the AIC website. Moreover, there is a calendar available on the page listing all the associated spaces’ currently running and upcoming exhibitions and events – a highly useful tool for navigating through the maze of Cologne’s art scene. 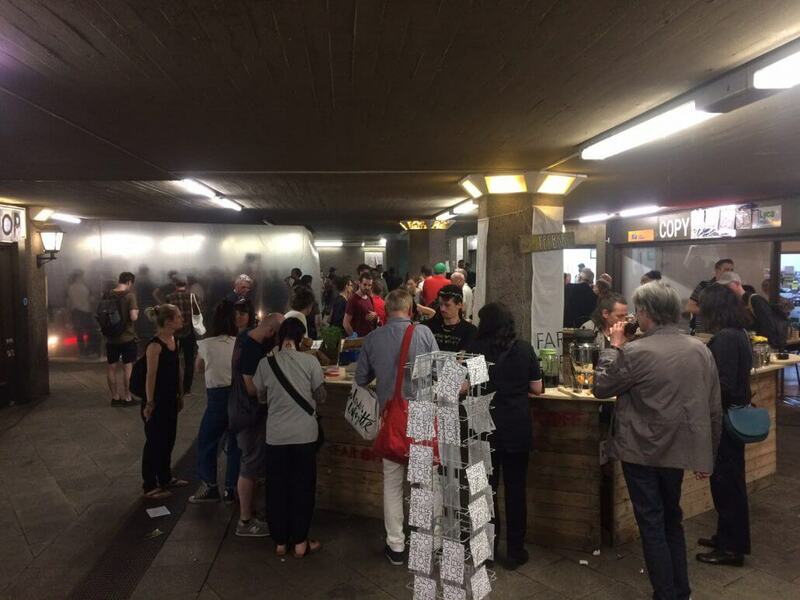 As of recently, AIC Index, a map available in both analogue and digital form, allows you to locate Cologne’s many sedentary and nomadic art initiatives in the city. 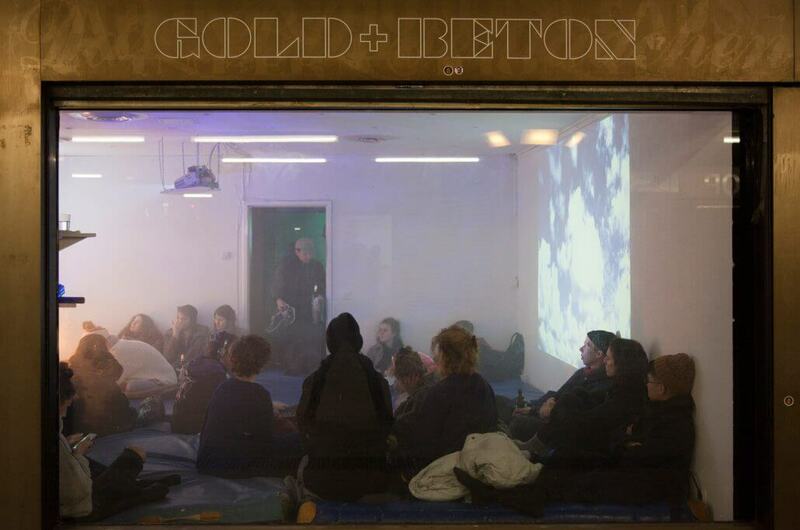 On one weekend each year a great number of AIC spaces lure new visitors with exhibitions, performances, concerts, film screenings and parties. 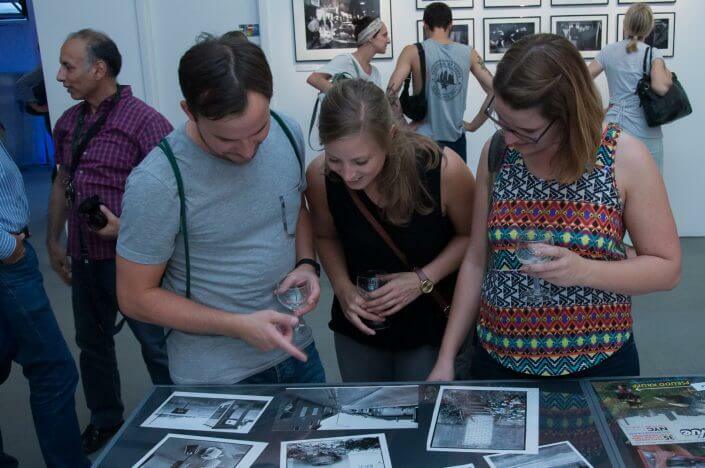 On this year’s AIC ON weekend (15th to 17th June 2018), guided city walks are offered for the first time: local artists and creatives guide you to art spaces in various neighbourhoods of Cologne.